A patient of mine sent me a concerned email. "I was just reading this and thought, ugh. What are your thoughts on this idea that vitamins can actually increase the risk of cancer and heart disease? I'd be curious to hear your personal opinion, given I'm just a layperson!" Whenever I read one of these scaremongering articles, I do three things. 3. Who would benefit from creating this conflict. Deep breath is taken, and released. Who is Paul Offit, MD? He is pro vaccines and accepts funding from the drug manufacturers for his research including funding his chair at University of Pennsylvania. So to say he has a confirmed point of view is kind. Now about that article, he makes quite a few claims, and also makes references to many research results, but none are cited. How in the world could anyone follow the trail of his claims back to source material for verification? Especially since most of the article was a diatribe against Linus Pauling. The choice of words are really interesting when they talk about Vitamin C.
Vitamin C doesn't prevent colds. Not a single ND I know would make that assertion either. Vitamin C works as a catalyst to stimulate the immune system to do its job. Side benefit, fewer colds caught. But if someone blasted a mist full of cold virus into anyone's nose, they will get the cold. Also the claims he is rebutting are from the early 90's? What, he couldn't find anything more recent? I have seen one study that showed using artificially created vitamin A in Male smokers increase the rate of lung cancer. Not naturally occurring A, only manmade. I'm guessing that is the study he is citing but who knows? 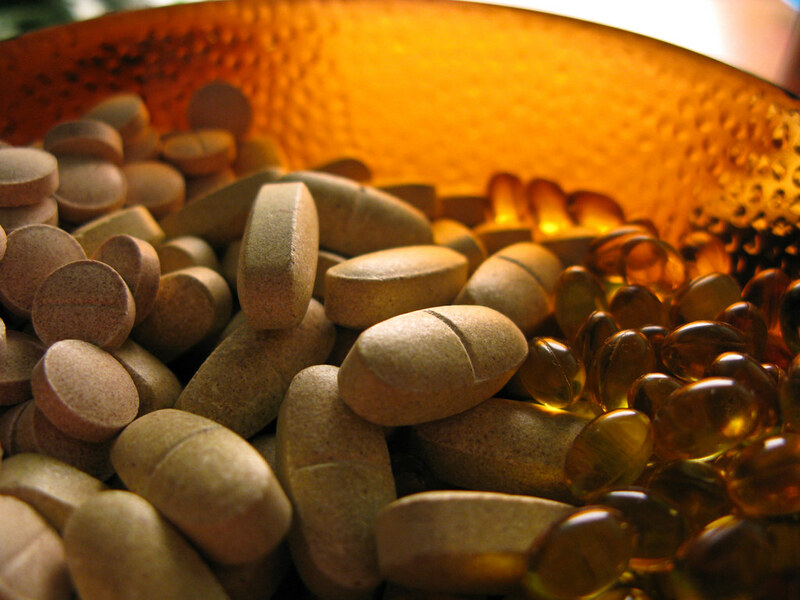 Want to know more about how to choose a high quality vitamin or supplement? Click through. My third question, Who would benefit from creating this conflict? I think the only people who would benefit are the drug manufacturers as people steer away from their vitamins due to fear. Some of which has been spread by the Atlantic. Now, why the Atlantic has made a decision to demonize vitamins, I don't know. But it would be interesting to find out. Perhaps another post.